This property was Listed by Thuvan Hill of Exit Castillo Realty and SOLD on May 12, 2005. For similar results please contact Thuvan at (805) 377-5762. 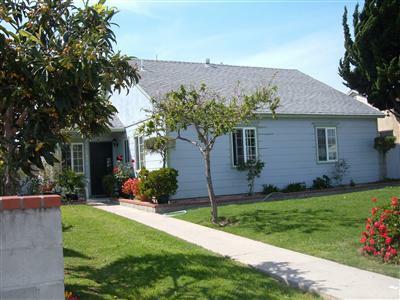 3+1 front house has been remodeled with ceramic tile bathroom, granite countertops kitchen. Back unit has 1+1.5 (308 Sq.ft.) permitted as a Hobby Room per seller record. Buyer to verify his own square footage. Property to be sold in present condition. All potted plants are Excluded.